Are you addicted to planners as much as I am to help you organize your day, your week or your life? 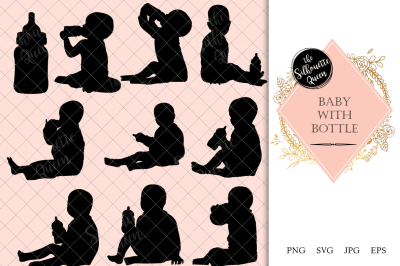 Do you want to create pages for others and make a little money? 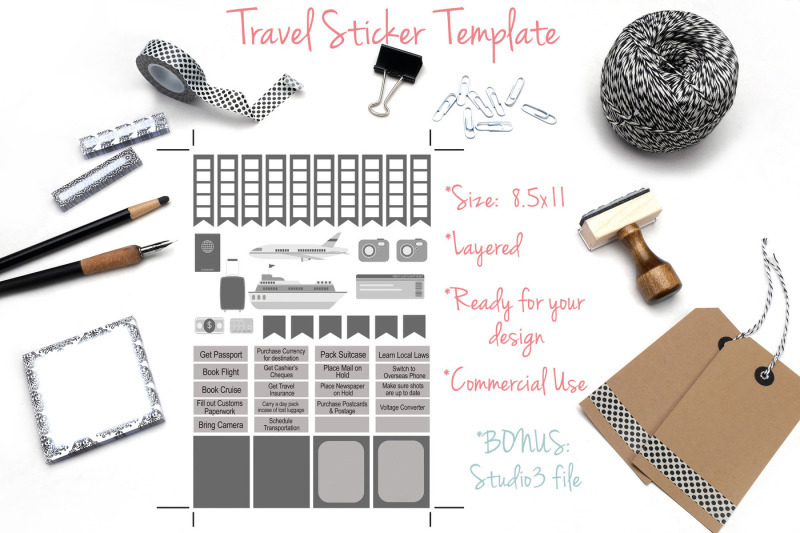 This editable Planner Sticker sheet allows you to create a beautiful print ready stickers from vectors and digital scrapbooking kits, or how ever you choose to design them. 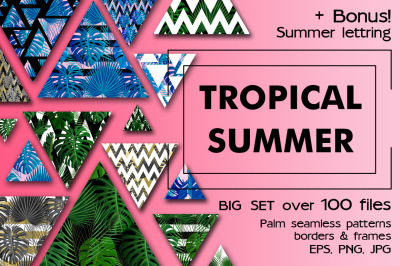 Tropical Summer Patterns + Bonus!